The laws in the Old Testament are part of the Bible’s larger story that leads to Jesus. 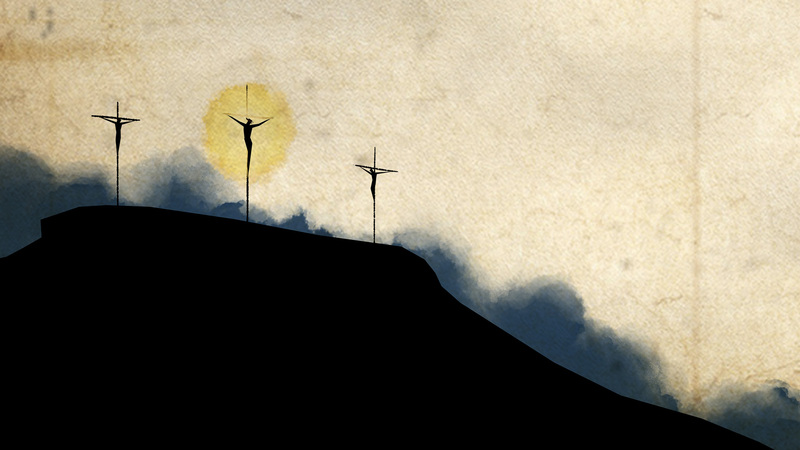 In Him, we are freed from our own selfishness to love God and our neighbor. There are 613 different commands given to the Israelite people in the Torah. There are a total of 613 different commands given to the Israelite people, the most famous of which being the Ten Commandments, in the first five books of the Bible alone. These first five books are collectively called "The Torah" which in English means "The Law." That name is a little misleading, though. While the Torah does have plenty of laws in it, it's more of a story about how God is creating people to love Him and love others. When Jesus spoke about the Torah, He talked about how He was bringing this story to its fulfillment. 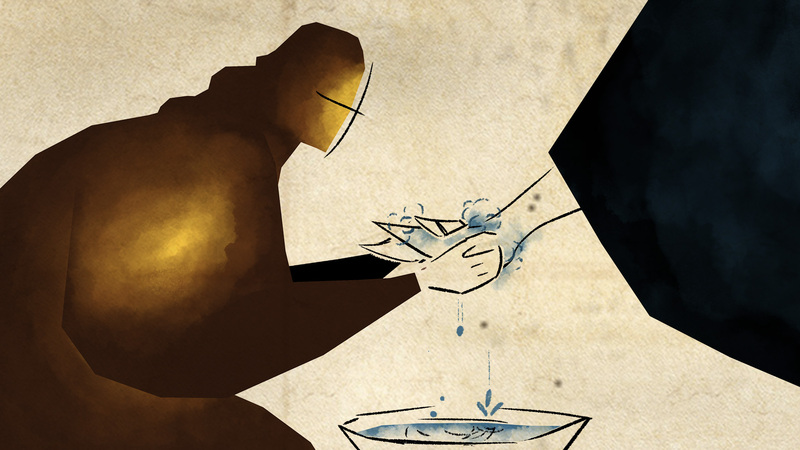 What then is the Mosaic law definition, and how does the story of the Torah play out? In the Torah, we see God create humanity, but humanity rebels. Later, God chooses Abraham to bless all of the nations through his family and bring them back to God. Abraham's descendants, though, end up as slaves to the Egyptians. After God rescues them, He makes a covenant with them, agreeing to protect them and bless them if they follow a set of rules and rituals that we now refer to as the Old Testament law. While much of the rest of the Torah is spent explaining these laws, the laws are still only a part of the Torah's overall narrative. Throughout the rest of the Torah, we see a continuous pattern of the Israelites receiving laws from God and breaking them. This pattern of instruction leading to rebellion continues all the way up to the conclusion of the Torah, where Moses tells the people that the only way they will ever be able to follow God's laws is if their hearts are transformed. Moses's words were true, and throughout much of the rest of the Old Testament we see the death and destruction that besieges Israel because they are unable to follow God's laws. Later in the story, though, we begin to hear from prophets who spoke of a day when following God's commands would feel like a pleasure rather than a duty. The prophet Isaiah also spoke of a Messiah who would lead all the people in obedience to the law. Together, all of these books form a cohesive story - one that Jesus saw Himself as continuing. 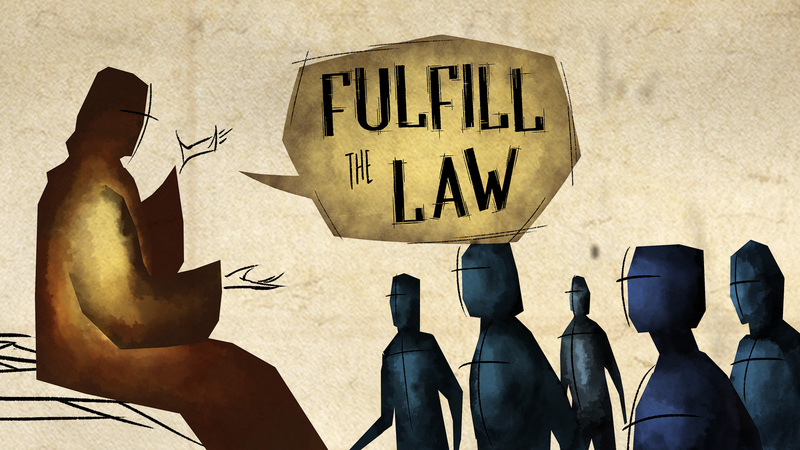 Jesus preached that He came to solve the problem with humans' hearts and in His words "fulfill the law." Jesus explained that all of the laws of the Torah could be fulfilled if we were to just follow one law: to love God and love others. This, however, is not as easy as it seems. For example, Jesus quotes the Jewish law that says we are not to murder but explains that treating others poorly or holding resentment for them is equivalent to murdering them in our hearts. In fact, Jesus explains that we are supposed to even extend love to our own enemies. Through just this one example we see how the hearts of man are so poorly equipped to follow God's laws and show the love of God to the world. Thankfully, where Israel (and all of the mankind) has failed, Christ succeeded, demonstrating love even unto death. Today, Christ has sent the Holy Spirit so that the hearts of all His followers may be touched, allowing them to fully love others and love God, fulfilling the law that God put into place at the very beginning of the story. What is Biblical Justice? How do we achieve it? Find out more on this important topic. 2 Episodes • Follow discussions between Tim & Jon as they prepare to write the theme video on "The Law." Jon discovers there are actually 613 different commands given to the Israelite people, the most famous of which is the Ten Commandments.